A first edition published in 1984. 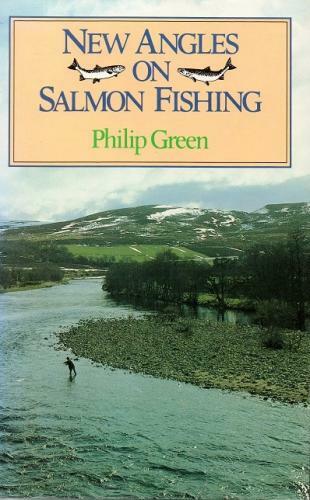 The author gives clear and authoritative advice based on more than fifty years experience of salmon fishing. He embraces the advances of modern science giving new insights into an age-old sport. This copy is in VG condition with a dust jacket.